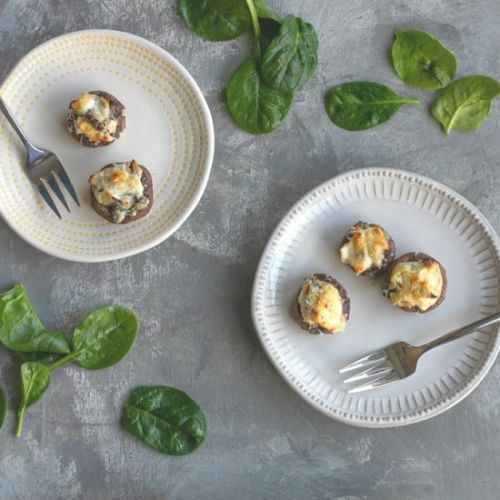 These easy spinach stuffed mushrooms are filled with spinach artichoke dip, and topped with freshly grated Parmesan. 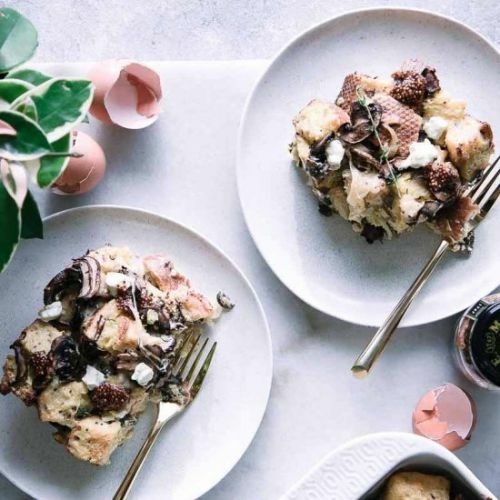 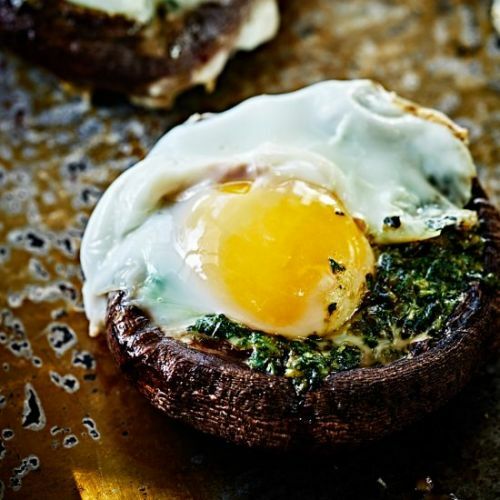 This dairy-free portabella mushroom & pesto egg-in-a-hole is a crazy easy breakfast, brunch, or weeknight dinner. 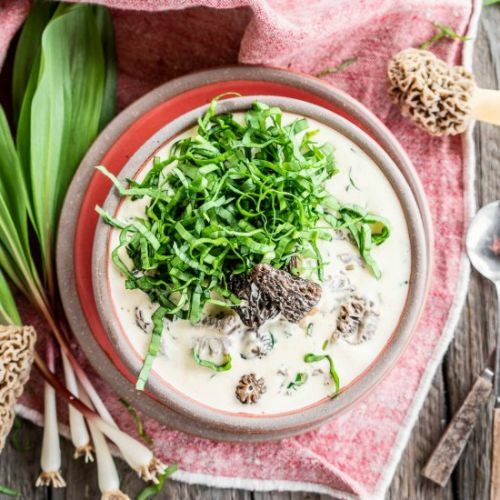 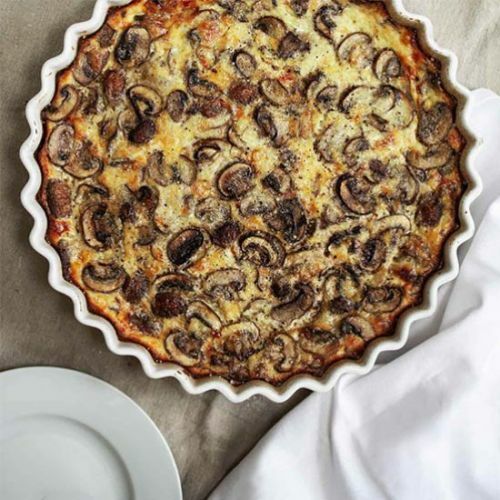 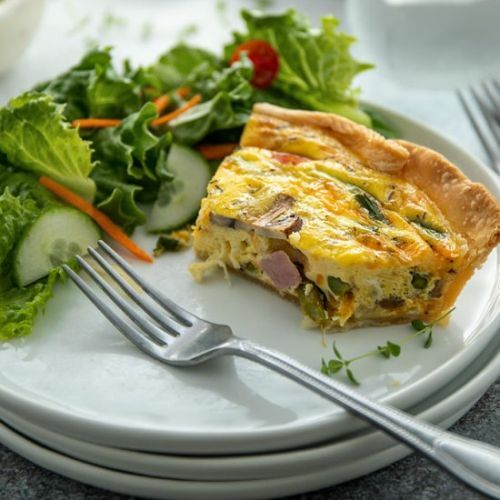 Use your leftover Easter ham in this savory Ham, Asparagus and Mushroom Quiche perfect for any brunch or Mother's Day!